SMASH! Batman v Superman has just released exclusive poster for IMAX. - Hello! Welcome to my blog! SMASH! 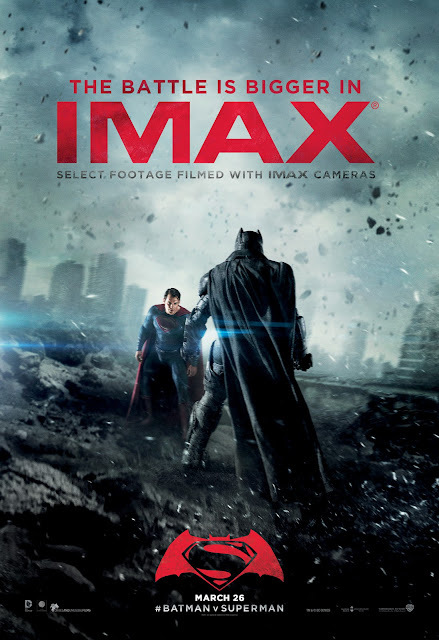 Batman v Superman has just released exclusive poster for IMAX.